Kuja (Mars) in the Kundali is one of the Navagrahas and his influence on one’s life depends on position. 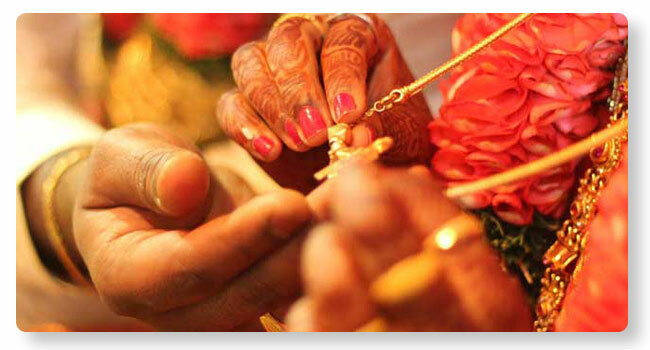 Aspects of Kuja become important with respect to married life. Remedial pujas are done to mitigate the impact of Kuja as per planetary position.